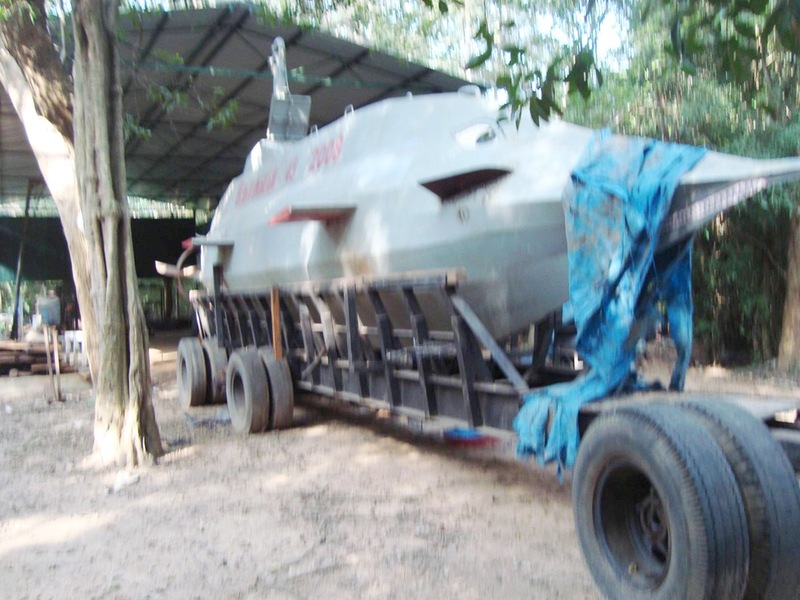 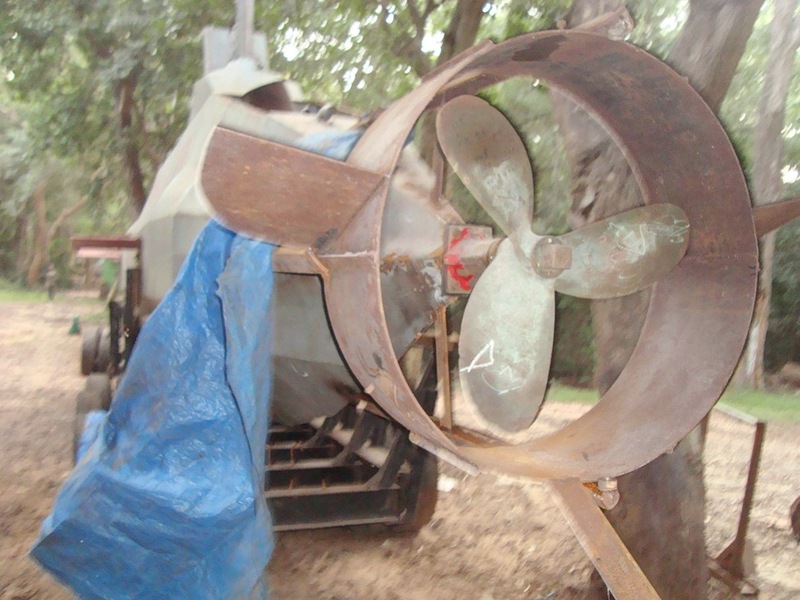 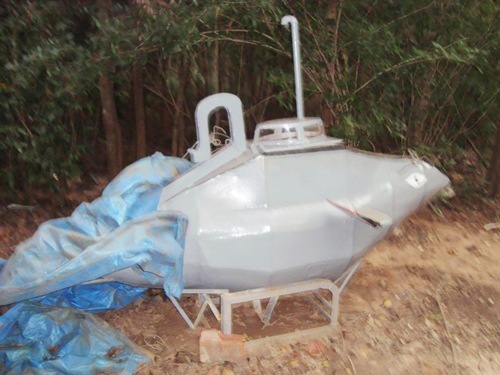 Sri Lanka Army on January 28 captured underwater vehicles of terrorists. It is further reported that the LTTE has been able to come this far in terrorism warfare because of the leeway given to the outfit by the international community. For more photographs and more information, log on to MOD, Sri Lanka.